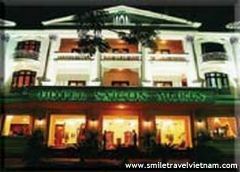 Asia hotel hue - Hue, discount rates at Asia hotel hue. 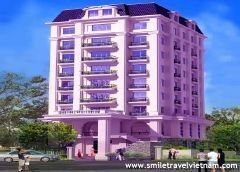 Located in the heart, the centre point of Hue city. 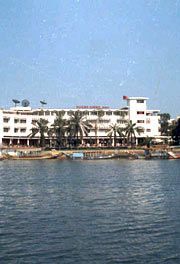 Asia hotel Overlooking the Perfume River just 15 minutes from Phu Bai airport and 5 minutes from the train station. 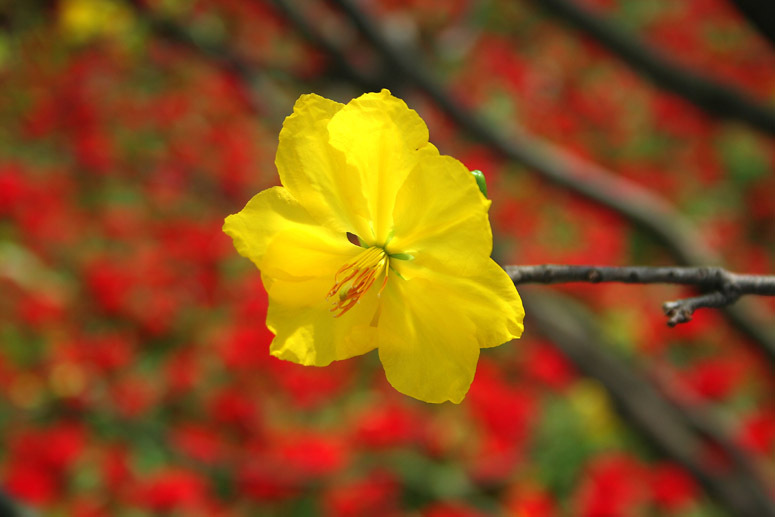 The Asia hotel in its oriental architecture welcomes you to discover the charm of the imperial city of Hue. 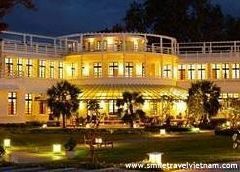 The hotel has 9 stories with 60 rooms and 3 romantic restaurants and 1 swimming pool on the top floor. 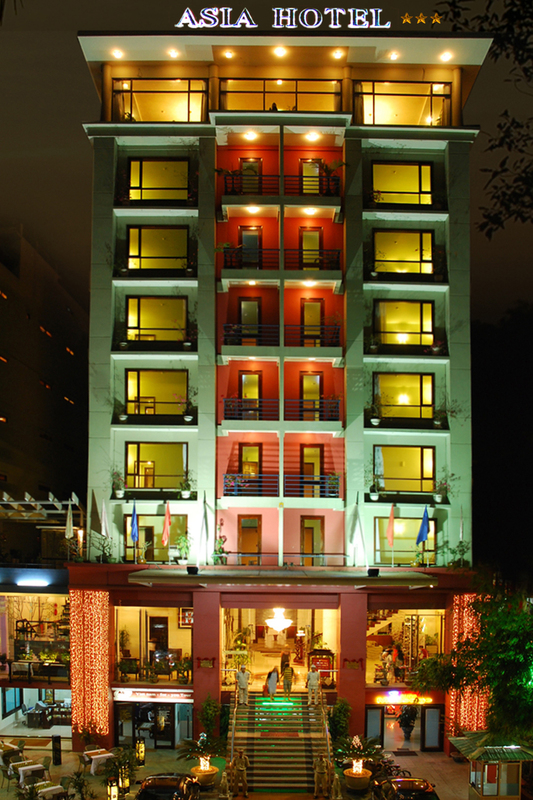 All of rooms are equiqed at international standard and a modern system of communication in the most airy spacious and quiet compound. 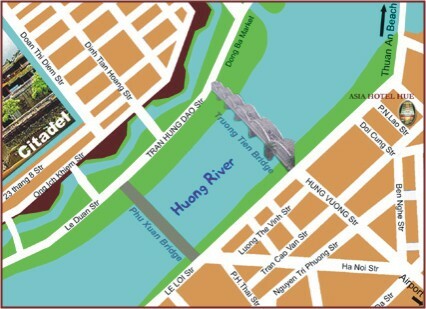 It is wonderful and comfortable to enjoy a beautiful view of Perfume River and Truong Tien Bridge. 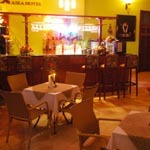 At here you will be served European, Oriental and Vietnamese dishes. 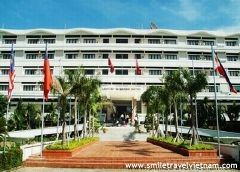 The hotel is located in the heart of the city of Hue overlooking the Perfume River, just 15 minutes from Phu Bai airport and 5 minutes from Hue’s train station. 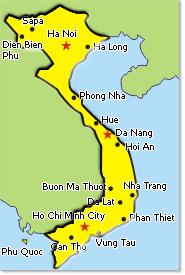 The driving time from Danang is approximately 1.5 hours. The hotel provides 24 hour room service. 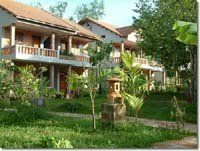 Each room has air-conditioning, a private bathroom, cable TV, hairdryer, tea and coffee making facilities, mini bar, high-speed Internet access, desk and a safe. 12 rooms with 1 double bed; 21 m2. 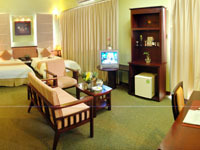 36 rooms with double or twin beds; 29 m2. 6 very large room with living area; 43 m2. 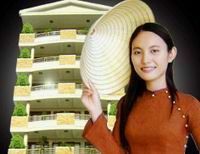 6 en-suites of a living and a bed room each; 53 m2. 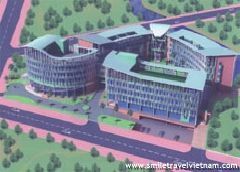 Located at lobby level with Vietnamese cuisine from the north, south and central, including Hue specialties, as well as European cuisine. Seats up to 100 people. Overlooking the city, the club is an ideal place for a leisurely Lunch or dinner with Vietnamese and European food and buffet breakfast.